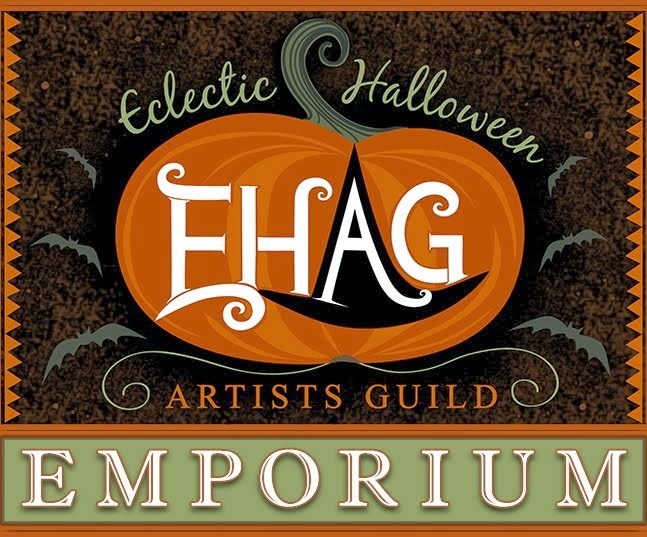 The EHAG Emporium opens its doors tonight at 6PM PST/9 PM EST. 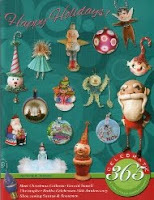 Unfortunately I won't have anything in the Emporium this month, hopefully I will next month. My surgery is scheduled for this Friday and I haven't been in my studio for about 5 months, I want to get back in there!